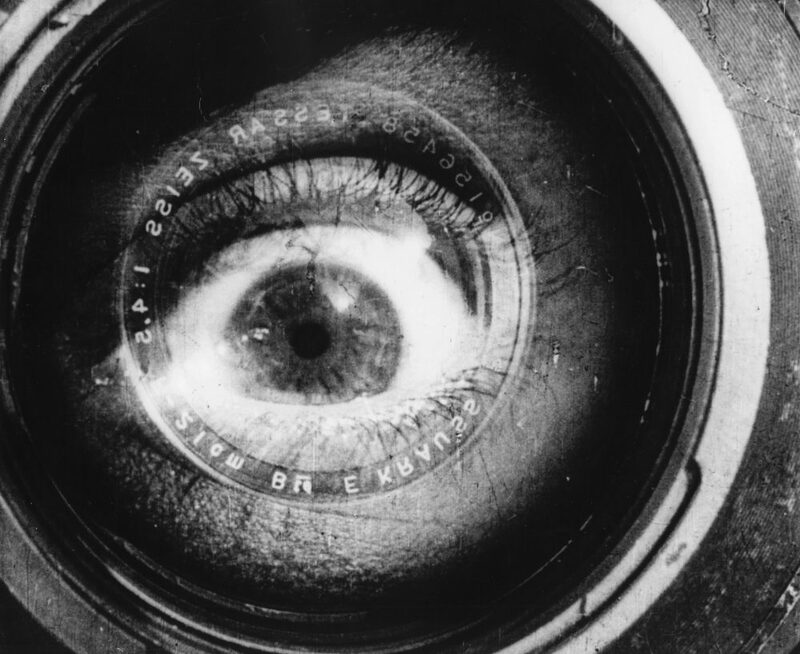 The best-known work of experimental documentary pioneer Dziga Vertov, Man with a Movie Camera is one the most influential films in cinema history. A poetic vision of urban life in 1920s Russia, Vertov’s extraordinary montage presents a bustling city at work and at play – a high-octane metropolis invigorated by an increasingly industrialised economy. Narrative-free and stripped of many of the conventions of silent cinema, the film exhibits a technical confidence that belies the fact that it was the director’s first feature. With its stunning range of camera angles and imaginative use of cinematic tricks (including dissolves, split screen, slow motion and freeze-frames), Vertov’s ‘mechanical eye’ takes centre-stage, his images ingeniously edited together to present an exhilarating ode to Bolshevik Russia. We are pleased to present this screening with a live accompaniment on the world-famous Opera House Mighty Wurlitzer organ.